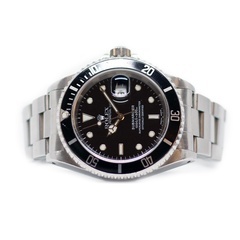 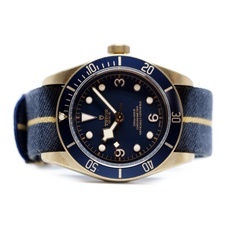 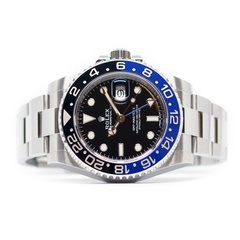 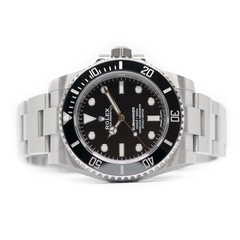 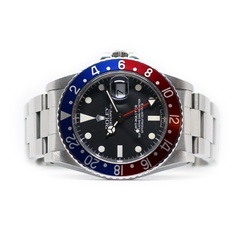 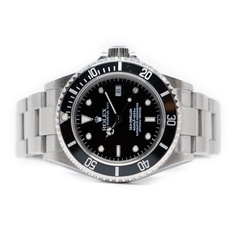 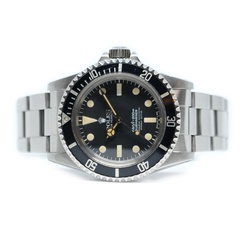 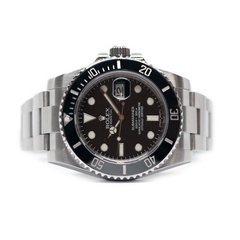 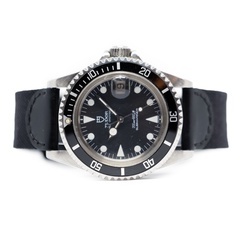 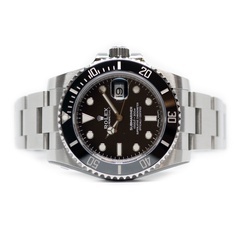 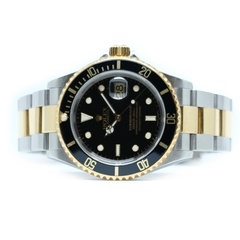 Rolex Submariner ref. 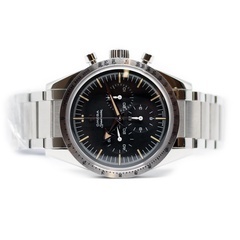 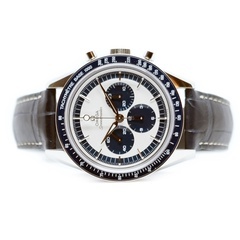 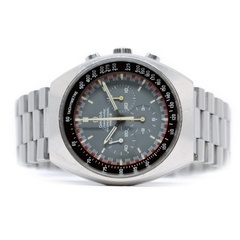 116610LN "ubrugt"
Omega Speedmaster MK. 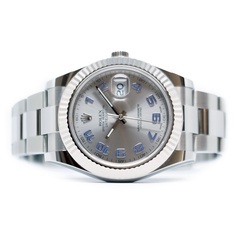 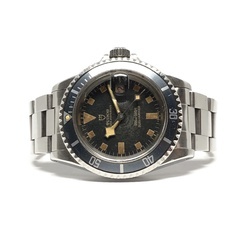 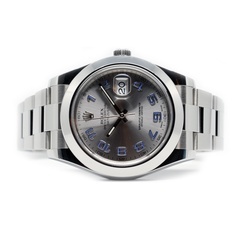 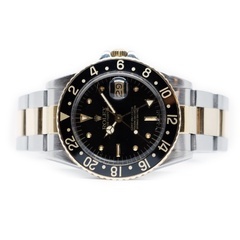 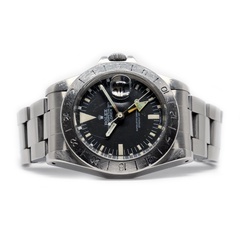 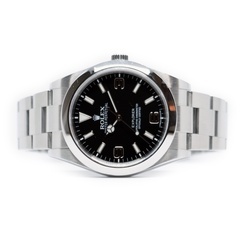 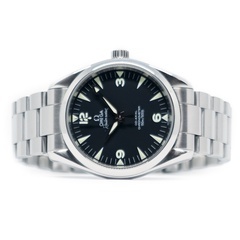 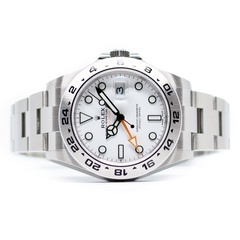 2 “Racing"
Rolex Explorer II, ref. 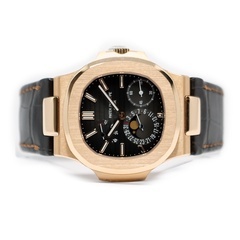 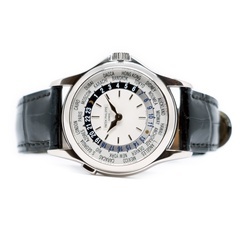 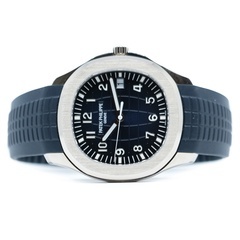 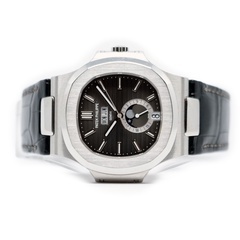 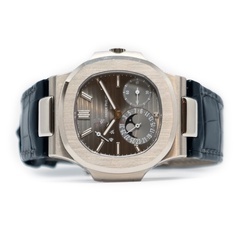 216570 "Ubrugt"
Patek Philippe World Timer "Hvidguld"
Rolex Sea-Dweller, ref. 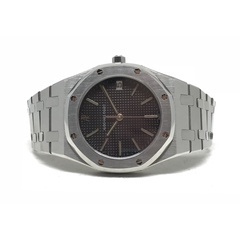 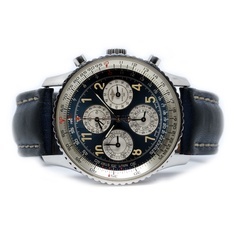 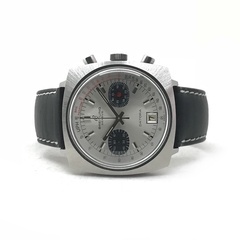 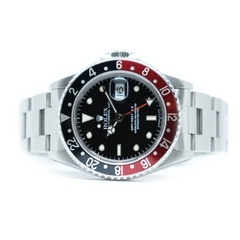 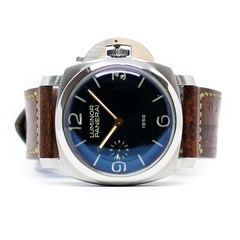 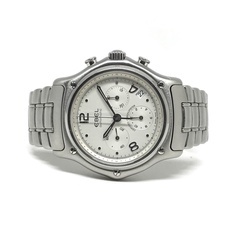 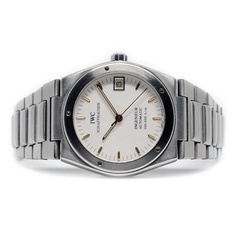 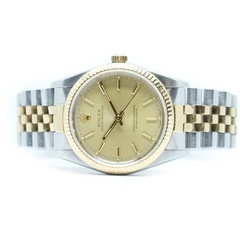 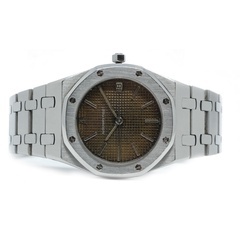 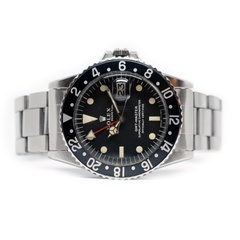 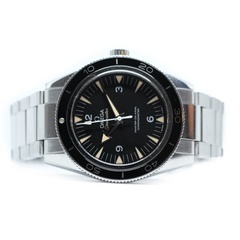 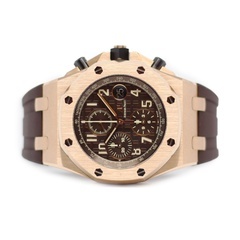 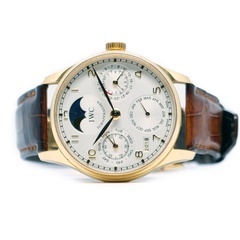 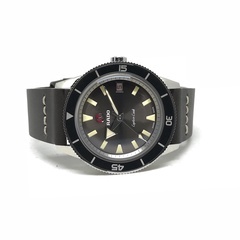 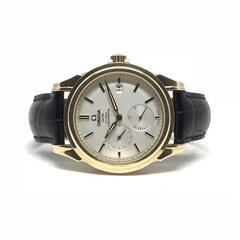 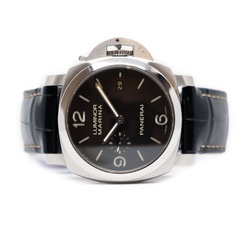 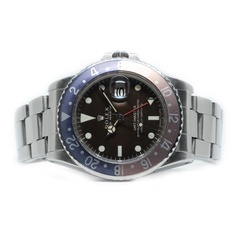 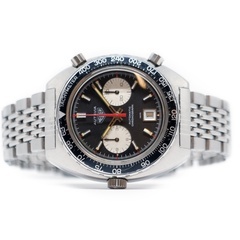 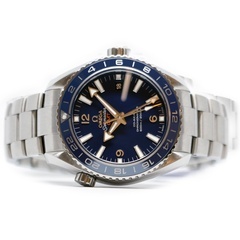 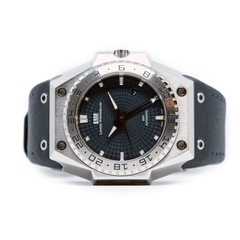 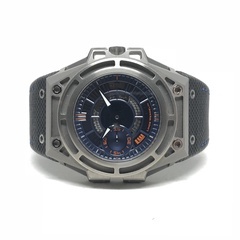 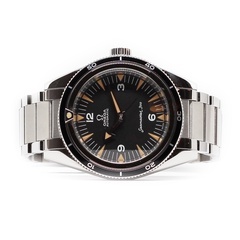 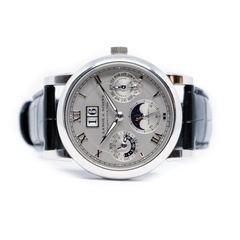 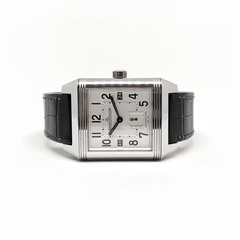 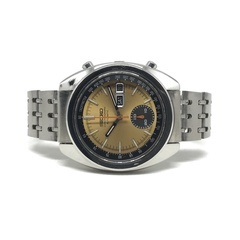 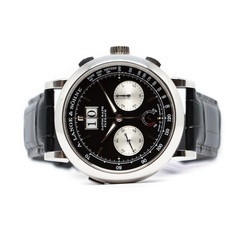 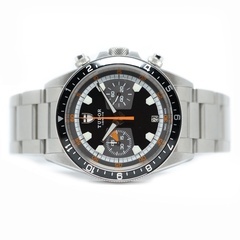 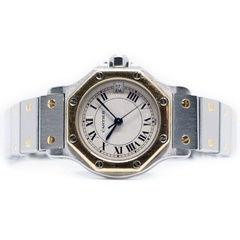 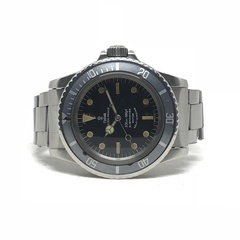 16600 "Swiss Only"